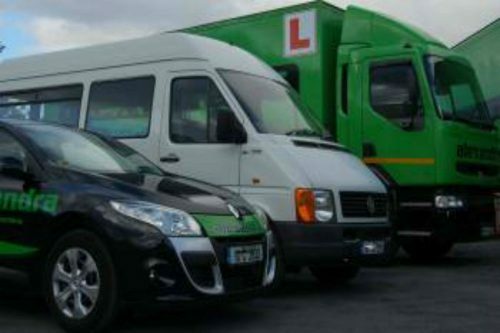 By training with Alexandra School of Motoring, we will prepare you for the responsibility of carrying passengers and driving a vehicle that is larger than you are familiar with. Depending on your experience and ability, we will tailor a course to suit your needs with the aim of passing the RSA driving test 1st time. Our courses are structured to individuals requirements. We recommend all our clients to take a Driving lessons assessment.During the lesson, our instructor will evaluate your current driving skills, relevant experience and establish training needs, then provide training recommendations and we will quote you based on those findings.